In the countdown to Christmas Better Cardiff created a toy fundraising initiative. All our leisure centres asked people to donate a toy if they were thinking of joining us before Christmas so they could then be eligible for a discount voucher off membership. All the toys have now been collected and donated to 'Ty Hafan', the Welsh Children’s Hospice. “We honestly can’t thank all the Better Cardiff members enough for your incredible support. 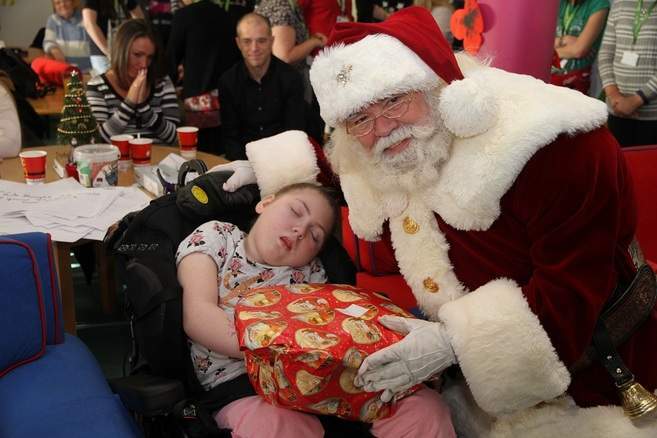 Christmas was a busy time in the hospice for the children and families that use our services. 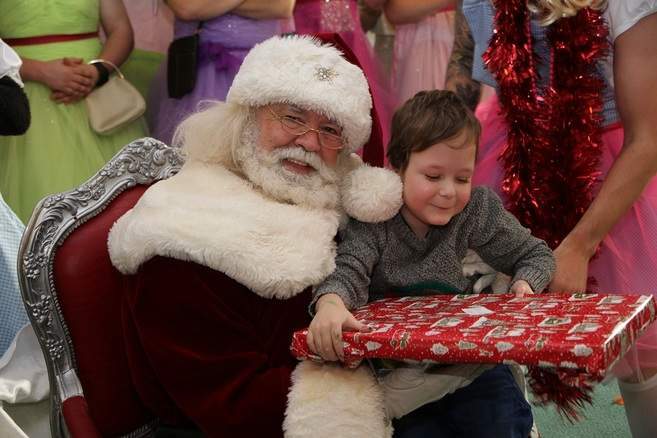 They're not always able to go to shopping centres to visit Santa or go to the panto, so we hold our own pantos each week giving them the chance to experience the magic of Christmas with their families. The gifts we received were wrapped and handed to the children and also taken to the homes of families who use our outreach services.